The fiscal 2019 transportation measure that includes funding for the Department of Housing and Urban Development was part of a $154.2 billion package approved 92-6. The package had the measures for the departments of Interior, and Agriculture, as well as financial and environmental agencies. The $1 billion for BUILD infrastructure grants, formerly TIGER grants, would require officials to award 30% of the grants for rural areas. Over the years, policymakers have applauded the grants for supplementing big-ticket projects of regional significance, which state and municipal officials noted they had struggled to fund. Recipients have included the Port of Baltimore and regional railways in Maine. The bill also would direct the U.S. Department of Transportation to establish lines of communications with trucking and agriculture executives, federal policymakers and the Department of Agriculture in an effort to address the livestock-hauling industry’s concerns over the electronic logging devices. The ELD rule as it pertains to agriculture-related transportation is not being enforced by trucking regulators through Sept. 30 under a fiscal 2018 funding bill signed by President Donald Trump. The House, meanwhile, is in recess and it has yet to take up its own transportation funding bill, which proposes denying funds through fiscal 2019 for the enforcement of the ELD rule on livestock haulers. The ELD rule took effect Dec. 18, 2017, and it requires carriers to equip commercial trucks with the devices to electronically track drivers’ hours of service. Overall, the Senate bill would provide DOT with $26.6 billion in discretionary spending. The Federal Motor Carrier Safety Administration would receive $667 million, and $50 million would be provided for improving safety of state-supported passenger rail service. Senate funding leader Richard Shelby (R-Ala.) touted the passage of the legislative package, emphasizing the chamber’s commitment to conference with House counterparts to finalize the funding measures prior to the start of the new fiscal year. “I hope my colleagues are encouraged by what’s happening here, by what we are accomplishing together. Moving these bills in this way is the right thing to do … not only for this institution, but for our country; for the American people,” Shelby said. 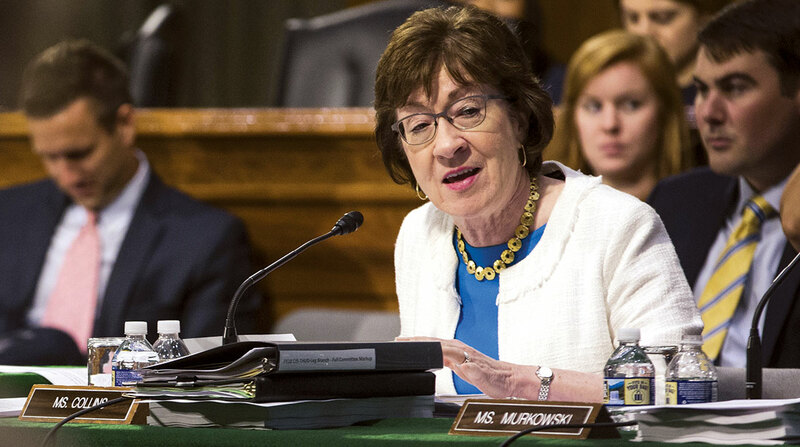 Senators are expected to skip part of their summer recess and stay in session a few days in August to advance other funding measures and consider myriad policy bills. Majority Leader Mitch McConnell (R-Ky.) told reporters July 31 he anticipates moving the funding bills to Trump’s desk for his signature shortly after Labor Day. The fiscal year ends Sept. 30, and Trump has urged congressional leaders to advance the funding legislation.